My students and I are currently preparing for our next student concert. 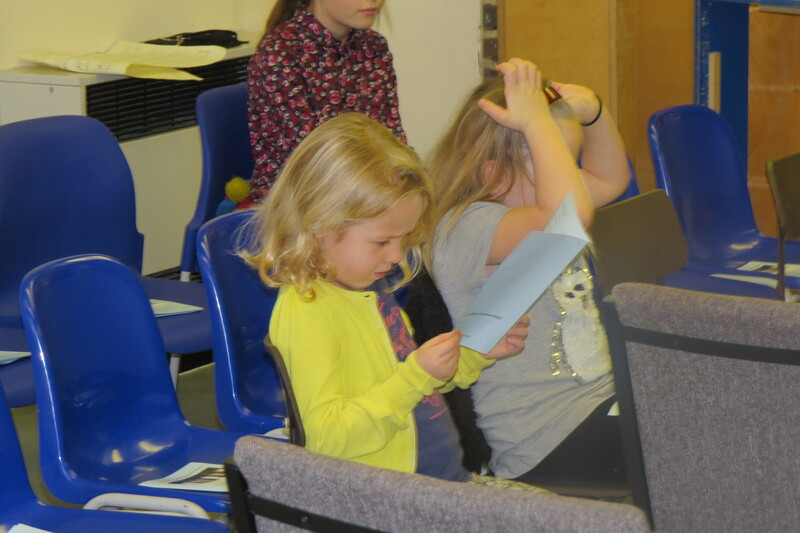 As well as practicing their pieces in their lessons, we are also working on their wider performance skills – introducing themselves clearly and then finishing their pieces with style and taking a bow. 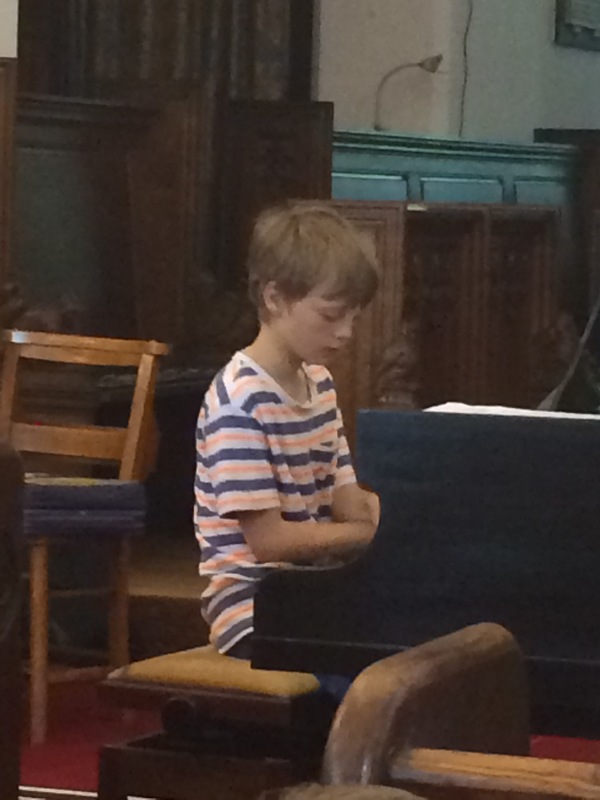 Whilst formal piano exams may not be right for all students, taking part in regular student concerts really does benefit every student – not just in terms of refining skills by preparing pieces to performance standard, but also in developing wider skills and confidence that will see them through many aspects of their future lives. 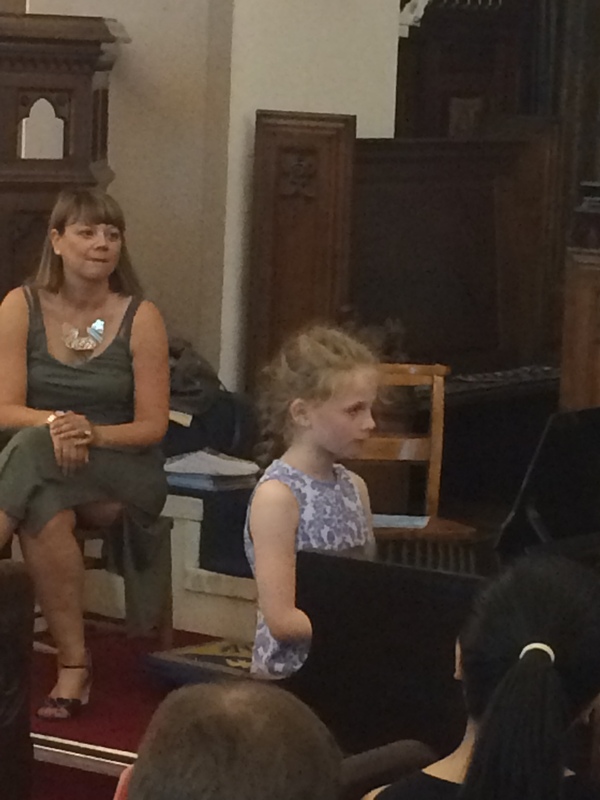 Teaching colleagues of mine, Andrea and Trevor Dow from TeachPianoToday, compiled this great list of reasons why student concerts (recitals) are so vital. This list is written for parents and I am grateful to them for allowing me to share it below. 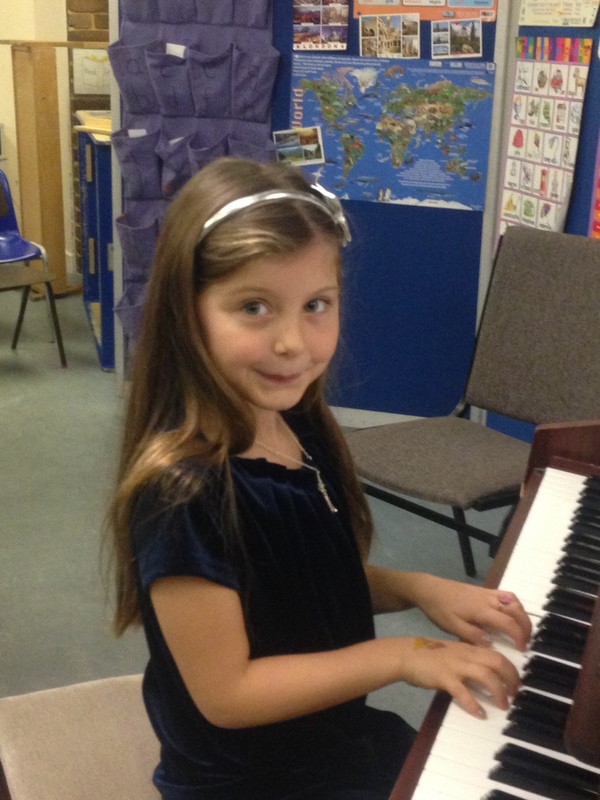 I’ve also included some photos of my past student concerts. 12. 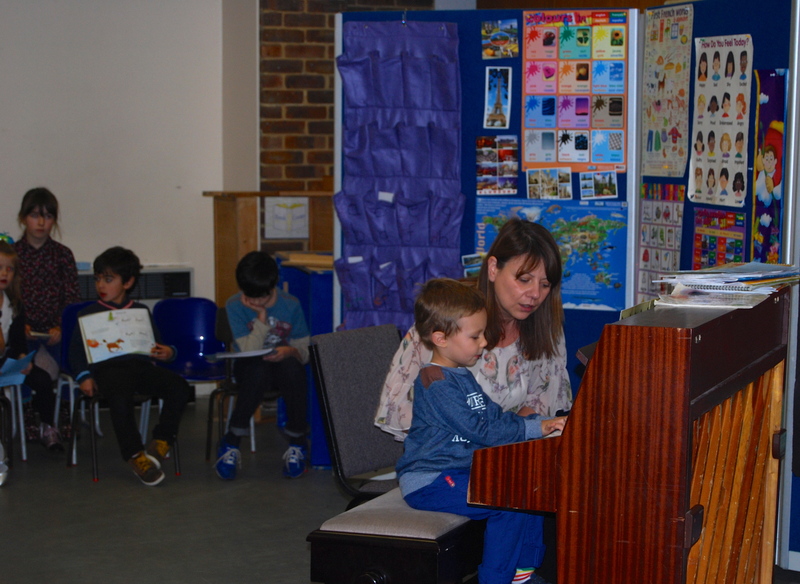 Recitals provide an opportunity for you to sit back and marvel at the pride-inducing sight of your own child making beautiful music! 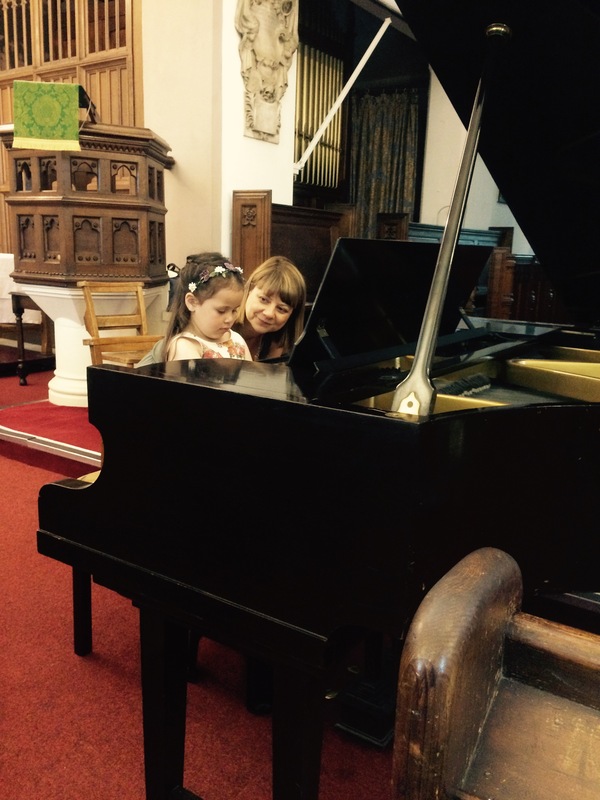 Piano practice is often done amongst a busy household with siblings, pets, vacuums, dishwashers and doorbells. 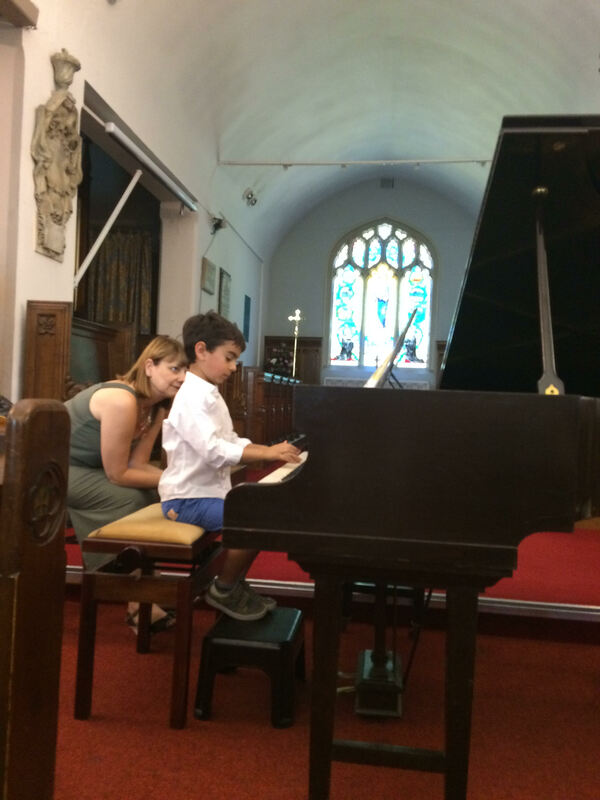 It’s rare that you have the opportunity to focus only on your child and the music they are making. These moments matter. This entry was posted in 5-18 years, Early Years. Bookmark the permalink.